We're beauty-loving women living in the year 2019. As such, we're more than familiar with the process of getting a manicure. You pick your polish, your nails get clipped and filed and then you dunk them into a bowl of warm water before the actual polishing starts, right? Not necessarily. While we've all grown accustomed to the pre-polish soak, many nail pros actually advise against it, instead advocating for waterless manis (sometimes referred to as dry manicures). Why? Glad you asked. First, it turns out that when you soak your fingers, your nails absorb some of that water and temporarily expand. And since it takes hours for them to fully dry and shrink back to their normal size, the polish that's on top inevitably contracts and chips easier. Time-wise, skipping the soaking step shaves a few minutes off of the whole experience. 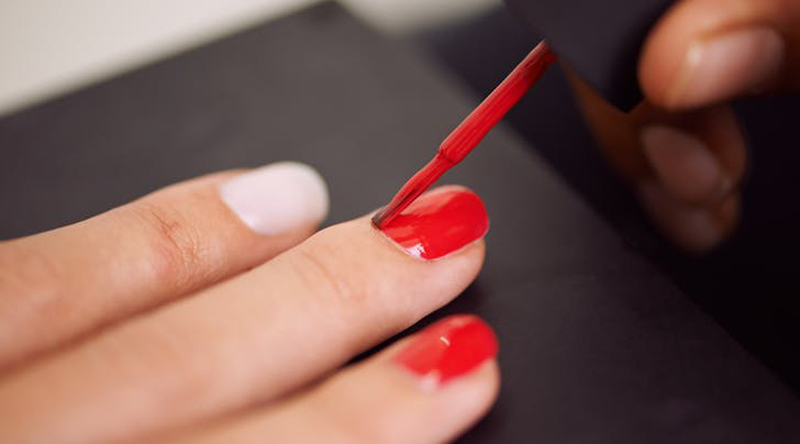 Five minutes might not seem like a ton of time, but it adds up when you consider all of the manicures you get in a year. Less time and fewer chips? Total win-win.